Dlamini vividly remembers the sense of wonder she experienced at fittings for Julie Taymor’s intricate costumes, including puppet pieces and masks that don’t hide the actors’ faces. “We had been wondering how human beings would transform into animals,” she says of the cast, “and when it started coming together in rehearsal, we were amazed.” Three leaping dancers became a trio of antelopes, hyenas prowled on all fours, and Dlamini, as a bird lady, made the pilgrimage to Pride Rock carrying soaring puppets in each hand. 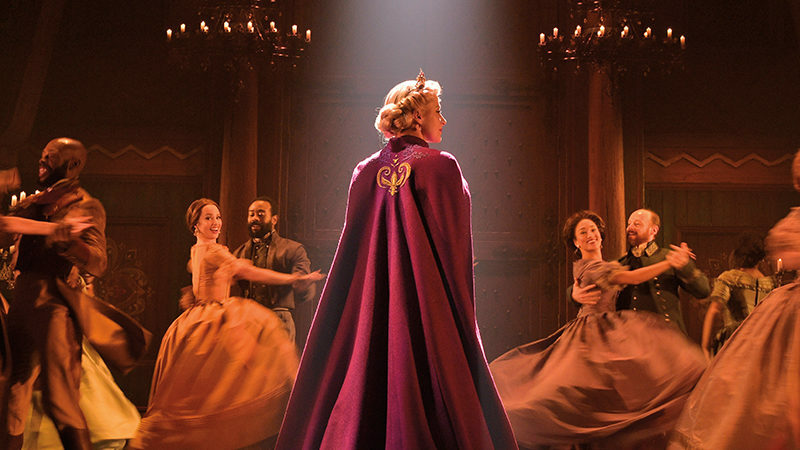 On November 13, 1997, opening night at the gorgeously renovated New Amsterdam Theatre, Dlamini felt nervous. But by the end of Taymor’s astonishing opening number, she recalls, “the response from the audience was so overwhelming that we all started tearing up backstage.” Composing themselves, Dlamini and her fellow ensemble members returned to their nightly routine of seven quick costume changes, culminating in a triumphant reprise of “Circle of Life” and the first of more than 8,000 standing ovations. 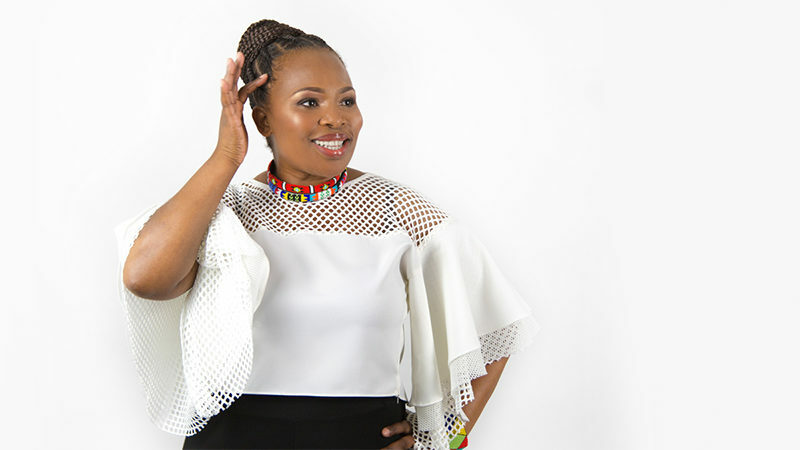 Though she’s too modest to say so, Dlamini and her South African castmates give The Lion King its heart and vital element of authenticity. 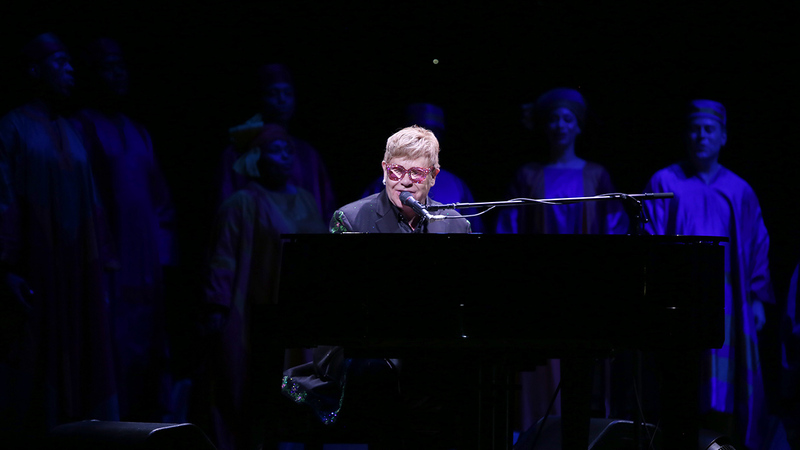 A native of Durban, she grew up hearing the Zulu chants and melodies added to Elton John’s score by composer and original cast member Lebo M. “The music is so familiar to me,” she says, expressing gratitude that the show’s South Africa–favored songs have sparked two decades of worldwide employment for her country’s most talented performers. She even married one of them, although incoming cast members often express surprise when they discover Dlamini and Duma, a veteran of the German company, are husband and wife. “We keep things professional at the theatre,” she explains with a laugh. Dlamini and Duma must be setting a positive example, because Ayanda is a singer working on her first album, and Zikhona has already participated in a group audition to play Young Nala. “Maybe someday I will come and watch my daughter in the show,” Dlamini says with a chuckle.